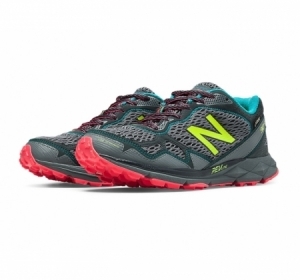 Get to know Mother Nature better in the womens' New Balance 910v4 trail shoe. 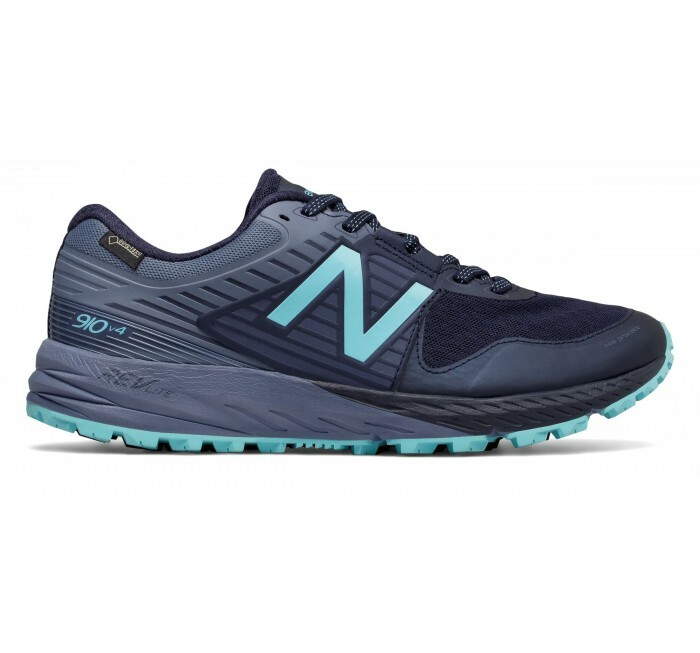 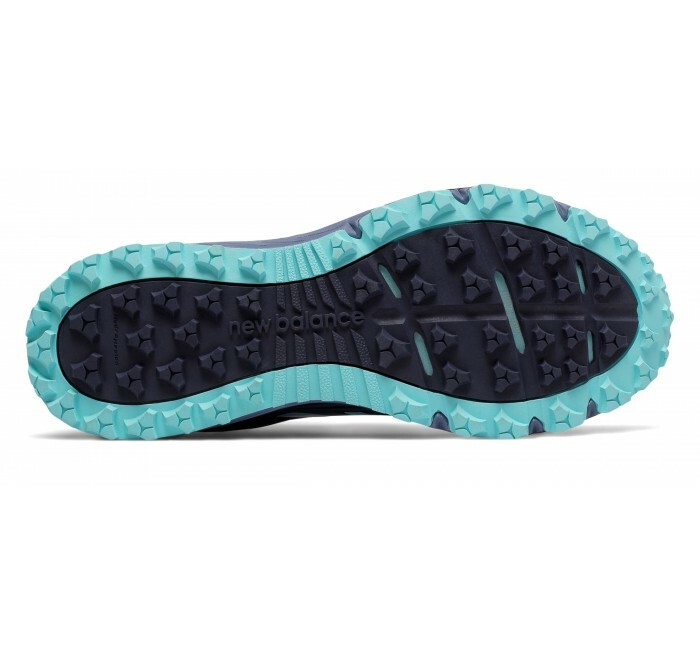 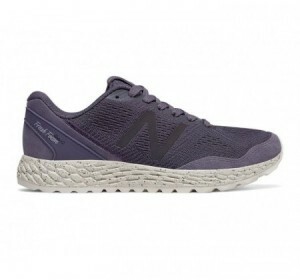 Made with a GORE-TEX waterproof membrane to help you cut through rain, slush and snow, this trail running shoe also features a bottom unit with a REVlite midsole, Rockstop plate, and HydroHesion rubber outsole. 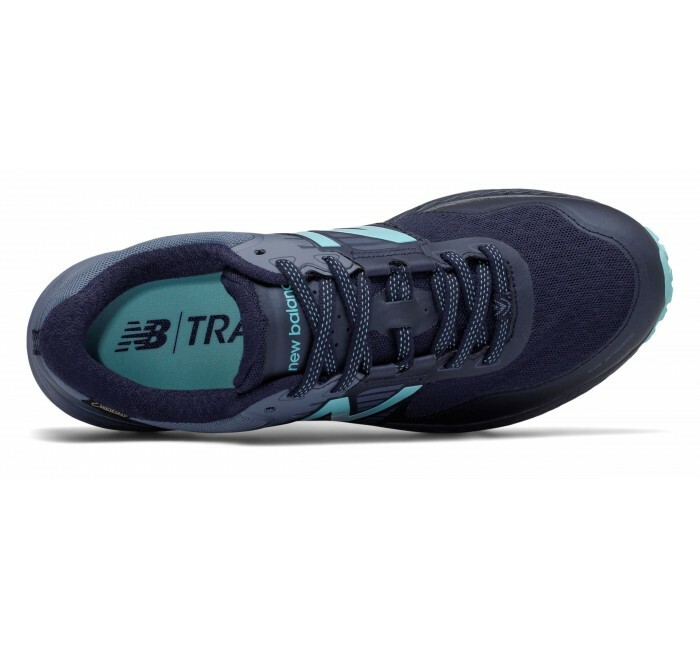 The new upper restores the Toe Protect technology and gets a fast new aesthetic thanks to the updated synthetic saddle and aggressive bootie construction.